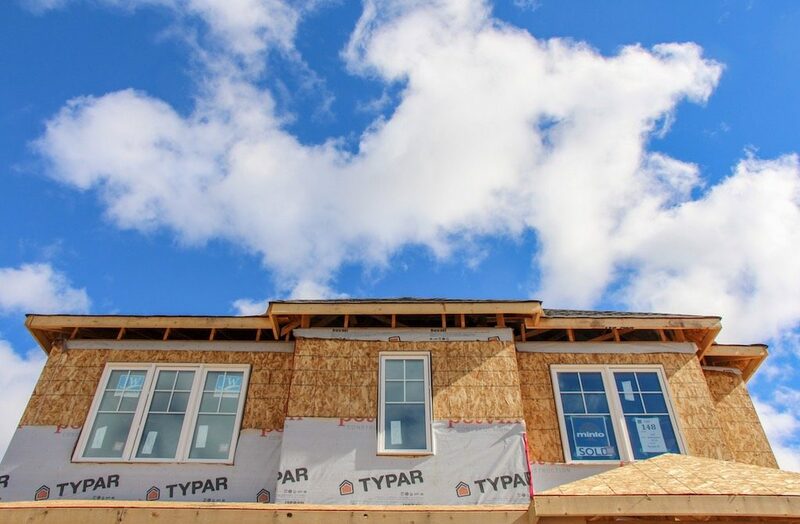 The Greater Toronto Area’s new construction home market ended the summer with a whimper as total monthly sales for August dropped 69 per cent from a year ago and 62 per cent below the 10-year average for the month. Only 795 new homes were sold in the GTA in August 2017, according to the latest release from the Building Industry and Land Development Association (BILD) and its market data source, Altus Group. This monthly tally follows a similarly quiet July which saw only 1,615 new home sales. For comparison, the spring months saw much higher levels of activity, with 3,902 sales recorded in May and 4,680 new homes sold in April. BILD President and CEO Bryan Tuckey doesn’t believe the dramatic decline in August is a sign of a slowing new construction market. “One month does not a trend make. Late summer is a quiet time for real estate, and most builders wait until September to launch developments and bring new product to market,” says Tuckey, in a press release. “We are expecting fall to be very busy, and 2017 could still be a record year of new home sales driven by the incredibly strong condo market,” he continues, referencing the high year-to-date sales total for 2017. 1. Of the 795 new homes sold in the GTA in August, 681 were multi-family while 114 were low-rise single-family homes. 2. August was by far the lowest sales total for the year so far, but even with the slowdown, 2017 has still seen 31,749 homes sold in the first 8 months of the year. 4. Year-to-date new home sales in 2017 are 28 per cent above the 10-year average. BILD and Altus Group point out that they’re also still ahead of where 2016 was at the same point. 5. Low-rise sales have continued to plummet in 2017, a trend that has been playing out over the last several years. “The longer-term decline in single-family’s share of new homes sales has now kicked into hyperdrive…” says Patricia Arsenault, Executive Vice President of Research Consulting Services at Altus Group. 6. The pronounced sales drop was accompanied by a small increase in builders’ inventories, with 6,608 multi-family homes and 1,880 single-family low-rise homes available. This is “far below what is considered a healthy level” according to BILD. 7. Prices continued to post significant annual gains, with the average new multi-family home price up 34 per cent to $644,327 and the average new single-family home price up 38 per cent to $1,289,298. 8. But when it came to month-over-month price comparisons, August prices fell short of July’s results. In July, average low-rise and high-rise home prices for the GTA were $1,316,693 and $665,041, respectively. 9. August’s average unit size for new condos was 859 square feet, down from 871 square feet in July, but up from 808 square feet a year earlier. 10. August’s average price per square foot for new condos was $750, down from $764 in July, but well above the $595 recorded a year earlier.